TODAY has done the work for you by finding the best and brightest experts around. From makeup hacks, to fashion tips, to budget-friendly ideas and more, our TODAY Tastemakers have it all. And be sure to vote for Deepica as the best YouTube guru in the Shorty Awards! As a little girl growing up in a South Asian community in Texas, Deepica Mutyala stood out for two reasons: her love of beauty and her obsession with the Big Apple. Despite her father's dream that she someday become a doctor, Mutyala set a very different goal for herself at 16 years old: move to New York City and work in the beauty industry. A college internship at L'Oreal catapulted Mutyala's career in the makeup world, and she has made it her happy home ever since. Most recently, she worked as the senior manager of brand and product development at Birchbox, a role that exposed to her the latest innovations in beauty and helped her build a Rolodex of top stylists, celebrity makeup artists and beauty brand CEOs. 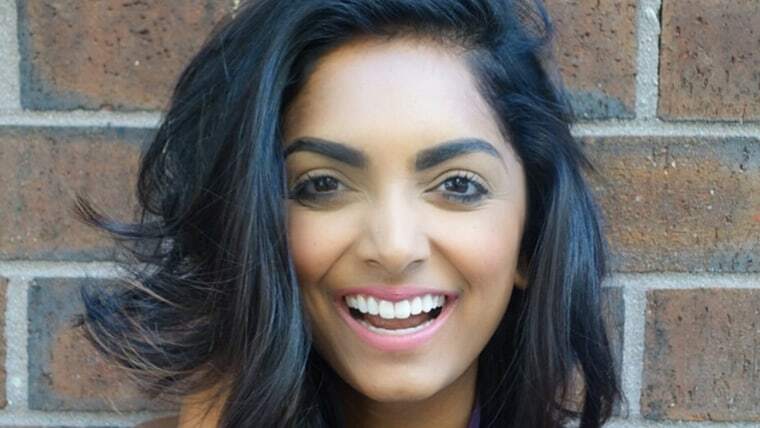 By late 2014, Mutyala was filming multiple makeup tutorials a week for Birchbox. After starring in her umpteenth video, and with her product expertise and on-camera experience, she thought, "Why not create my own channel where I can share everything I've learned through the years?" Mutyala launched her YouTube channel in January 2015 around the premise of “beauty decoded." If there's one lesson she's learned throughout her years of experience, it’s that beauty is a universal language. Her goal is to make it approachable for all by sharing her easy-to-try tips, tricks and tutorials. What started as a hobby quickly turned into much more; her second video on how to mask under-eye circles with red lipstick went viral, garnering close to 10 million views from women all over the world. A flurry of broadcast and editorial opportunities followed, including appearances on TODAY and Dr. Oz. Mutyala currently lives in New York City and splits her time between developing her channel (with tutorials, product reviews and insider interviews) and serving as a beauty expert for local and national broadcast outlets. Her dad is an avid subscriber to her channel and is finally starting to accept that she might never go to medical school. You can follow Deepica Mutyala (@deepicam) on YouTube, Instagram, Facebook, Twitter and Pinterest or visit her website deepicam.com.